KARUAH WAR MEMORIAL: Vietnam Veterans Day Service, Photo Courtesy Jack Drake. 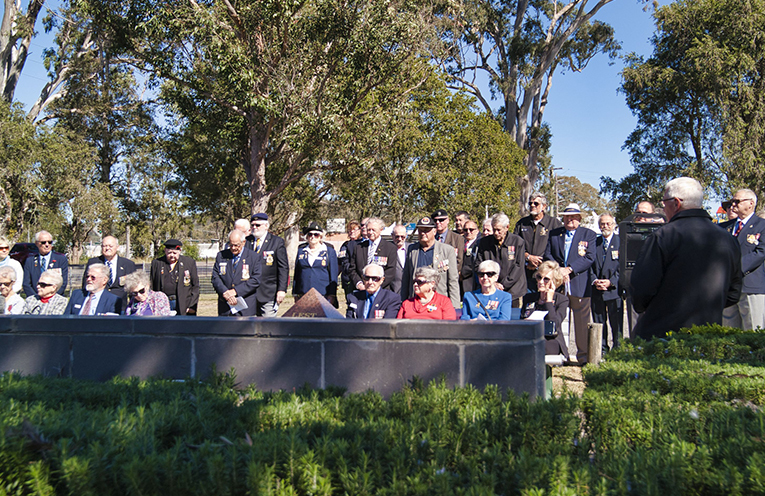 MORE than 60 people attended this year’s Vietnam Veterans Day Service at the War Memorial in Karuah. This year the service was a collaborative ceremony with veterans, family and friends coming from Karuah, Tea Gardens, Bulahdelah and Nabiac. The Battle of Long Tan, on the 18 August 1966, was one of the fiercest battles fought by Australian soldiers in the Vietnam War. A total of 17 Australians were killed in action and 25 were wounded, one of whom died a few days later. Mr Mick Young from Karuah placed a wreath in memory of his mates he served with in 103 Field Battery in Vietnam in 1966-67. 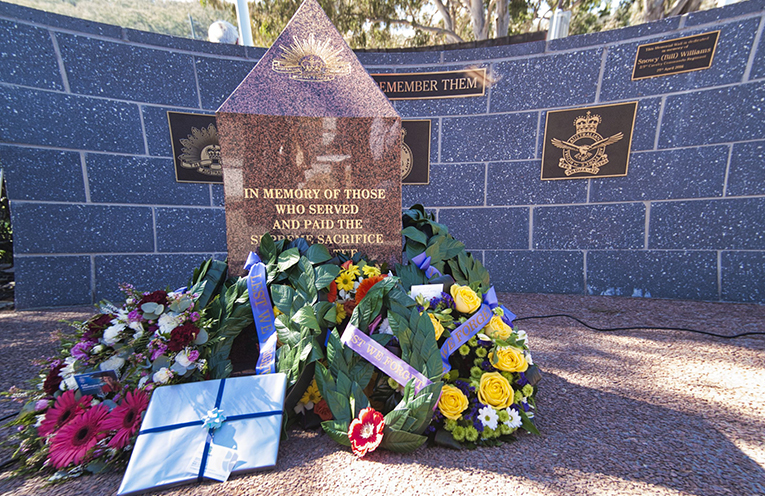 “Tributes were also placed on the Vietnam Memorial by the Presidents of Karuah and Tea Gardens Sub Branches Mr Peter Fidden and Mr Terry Munright along with the member for Port Stephens Kate Washington and Port Stephens Council Cr Arnott.” Mr French said. Mrs Margaret Kennett paid tribute to the New Zealand Vietnam Veterans in memory of her husband Kevin who passed away last year. 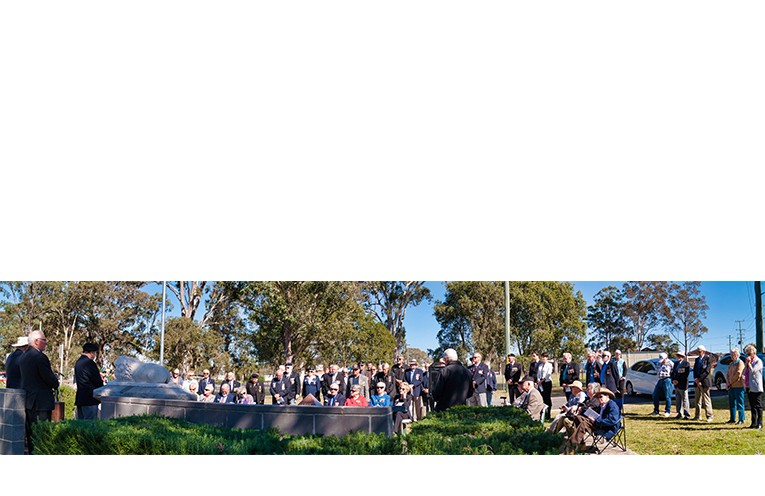 Next year the combined Service will be held at the Tea Gardens Memorial in Anzac Park.